The Children’s Defense Fund’s The State of America’s Children® 2017 report places a spotlight on child hunger and nutrition, healthcare, education, and more to increase awareness in each of the 50 states. Each day, the staff at Emmaus House works alongside our many neighborhood partners to make a difference in the lives of our most vulnerable neighbors, children, and youth. See what the numbers say about children living in Georgia. Over the last two years, our Client Choice Food Pantry has grown from a back room in the Lokey Help Center, to our two car garage space with extended weekend shopping hours. We are thrilled to welcome Kristie Parker to the Emmaus House family as our new Food Pantry coordinator. Kristie will help meet the increased demand for food services as well as coordinate activities for our Stabilizing Lives program, made possible by the Atlanta Community Food Bank. Kristie brings to her role exceptional customer service skills that are sure to offer an efficient and friendly experience for our patrons and partners. Welcome, Kristie! We are looking to expand our food pantry services and need volunteers to assist on Saturday mornings. 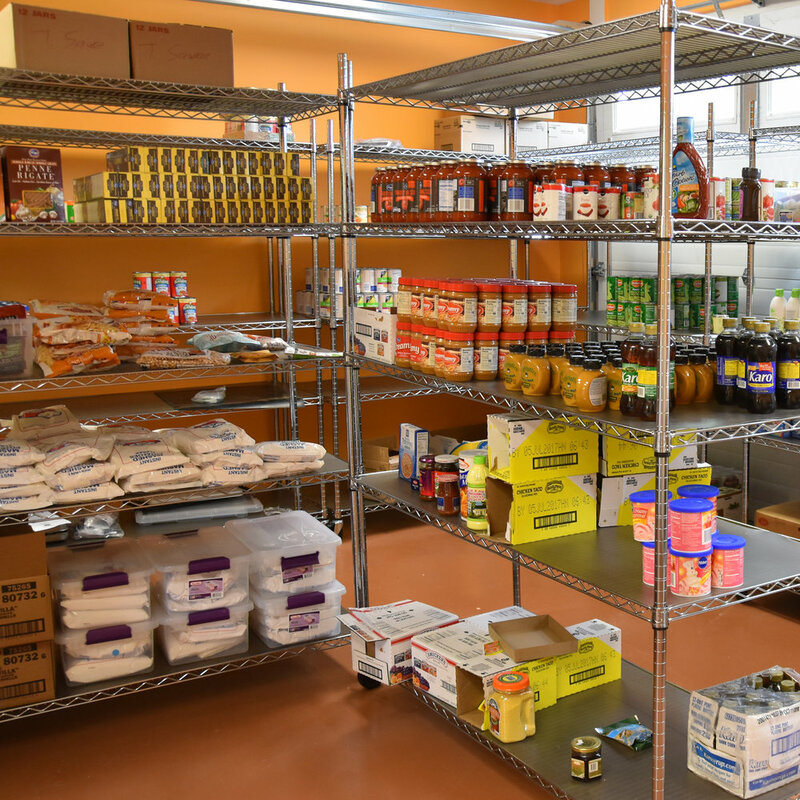 If you are interested in volunteering in our client choice food pantry, we will hold a training day on February 10 from 9 a.m. to 12 p.m.
We need courteous, skilled, and devoted volunteers to help our neighbors navigate our food pantry services and provide helpful support. Each volunteer will receive training and will be expected to maintain a schedule of at least two Saturdays per month. This year’s Gala recognizes our stellar Emmaus House program participants and volunteers. 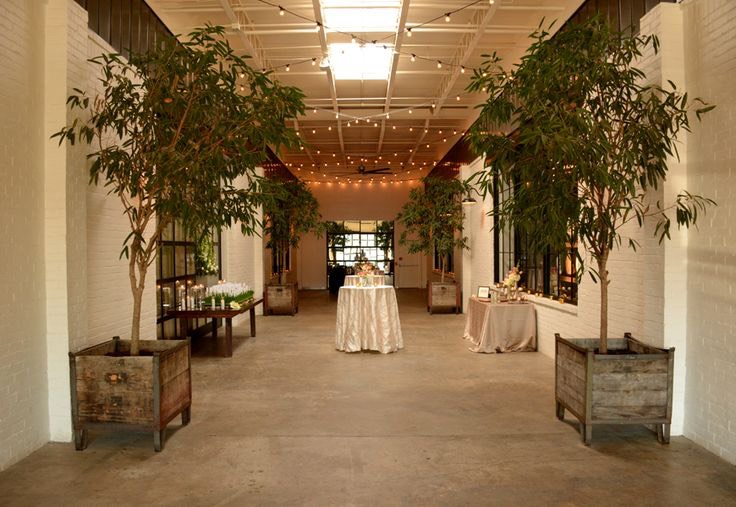 Guests will also have a unique opportunity to ‘Fund-a-Need’ during our live auction. Save the date! The 2018 Emmaus House Gala will take place on April 29 at the Stave Room from 6-8 p.m. A special reception will precede the event at 5 p.m.
More details to follow. We look forward to seeing you soon! Take a look at highlights from the 2017 “Forward from 50” Gala held May 7 at the Carter Center. Each month, a member of our staff will share a look into their programs and experiences working at Emmaus House. This month's entry of ‘Staff Musings’ comes from our Case Manager, Tanisha Corporal. As a case manager at Emmaus House, I lead the Peoplestown Family Initiative (PFI). I walk alongside families as they work to improve their lives. PFI promotes family economic success through supportive services and intensive case management. Each week, I witness the pride and confidence that develops as our families achieve the goals they have set. In 2017, our partnerships with local agencies helped us provide financial and educational support to 25 low-income families seeking self-sufficiency. We coordinated services related to employment, housing, literacy, education, and other key indicators of stability for our program participants. I am especially proud of the PFI program and the work that Emmaus House does to help families thrive. Personally, I live in a neighboring community and have some knowledge of the challenges experienced by residents of under-resourced urban areas. 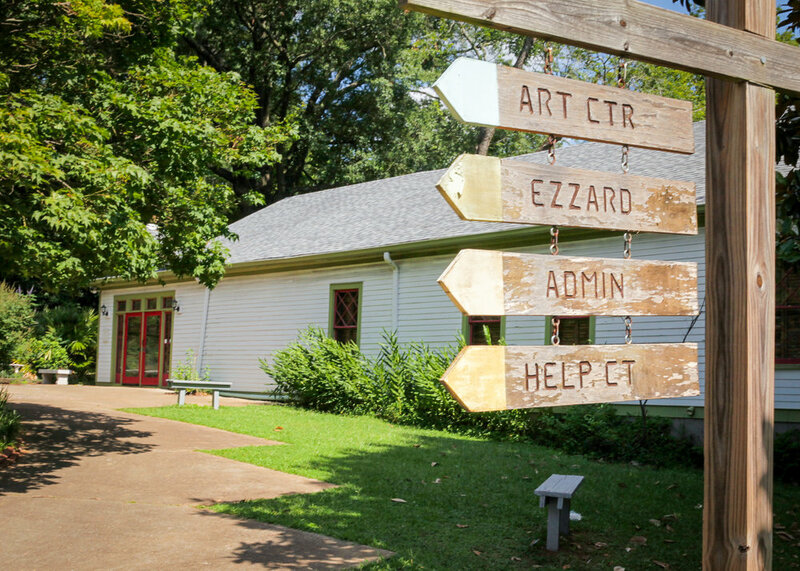 From access to quality child care to workforce readiness, Emmaus House connects families to the resources they need. In February, we will host our program kick-off, where participants will receive updates about the program, have an opportunity to evaluate their individual progress and refine their plans. I could not be more thrilled! In some ways, you could say that I am an intentional neighbor – living in and serving in my community. I look forward to expanding our program to reach more families in the upcoming program year. We are looking to expand our food pantry services and need volunteers to assist on Saturday mornings. We need courteous, skilled, and devoted volunteers to help our neighbors navigate our food pantry services and provide helpful support. Each volunteer will receive training and will be expected to maintain a schedule of at least two Saturdays per month.